About an hour's drive East of Melbourne, the Yarra Valley has a deep history as Australia's oldest wine growing district. Punt Road is a benchmark for cool climate Aussie styles. These are all single vineyard wines with a heritage, and priced favorably against Burgundy and California. Many of the vines planted 20+ years ago, hand-picked and often fermented wild. Freshness, acid-driven, moderate alcohol, all French oak (mostly neutral). Led by winemaker Tim Shand (formerly Giant Steps, and vintages at Domaine Dujac in Burgundy and Château Margaux in Bordeaux, as well as stints in Chianti, Oregon and Chile), Punt Road takes pride in making site-driven, exciting wines that reflect the earthiness and personality of the Yarra Valley through minimalist intervention techniques. 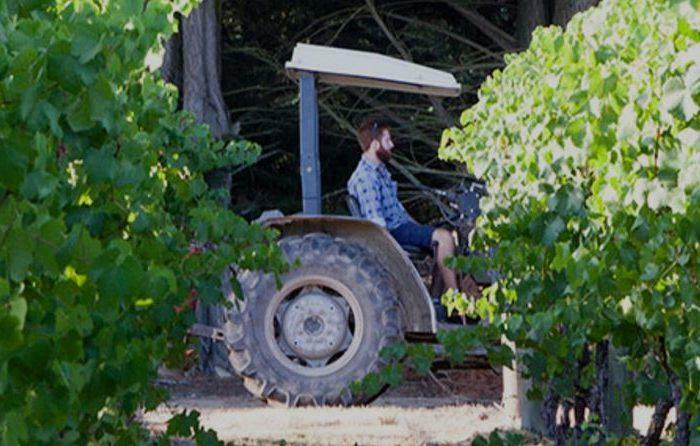 They only produce wines from their own vineyard in Coldstream with grapes hand-selected by Winemaker Tim Shand.